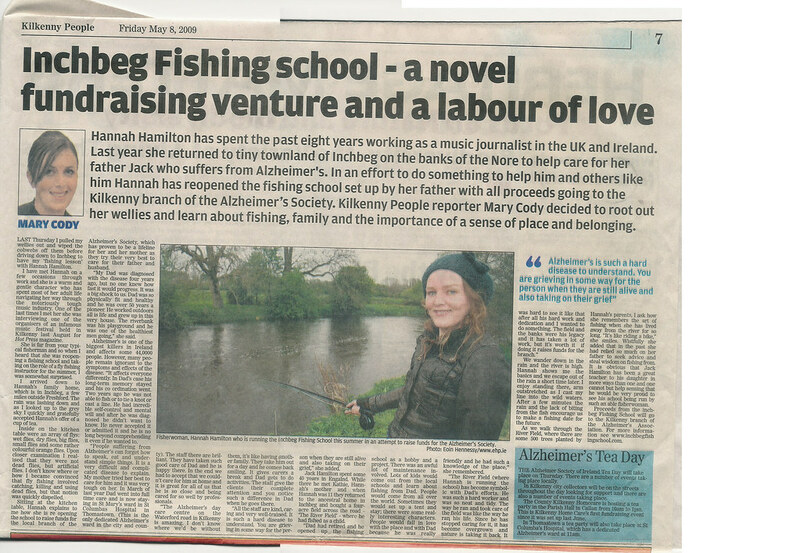 Here's a story published in our local paper, The Kilkenny People. Click on the image to be taken to a site where you can read it at a decent size. 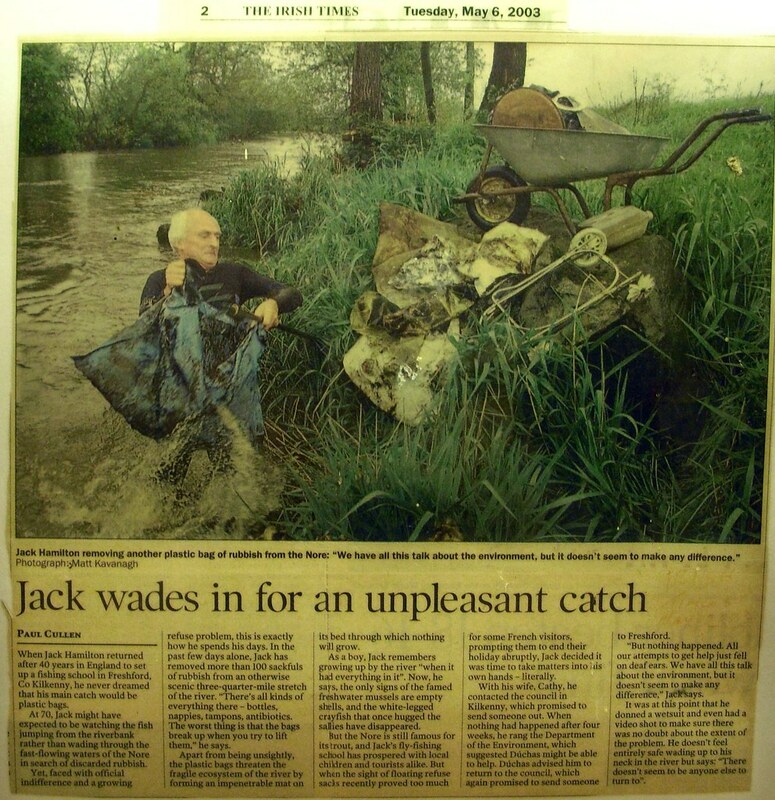 Here is an article about Jack Hamilton, founder of the Inchbeg Fishing School, that was published in the Irish Times in 2003. 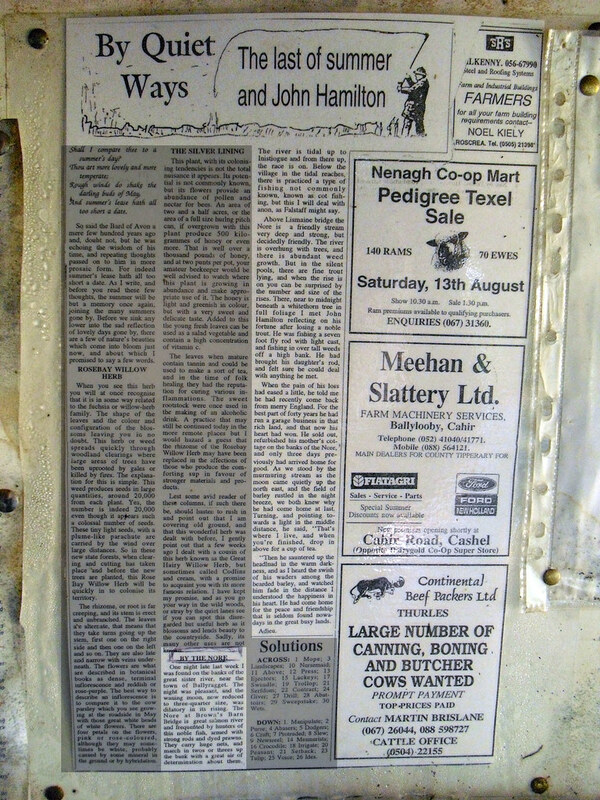 Here is another article about Jack Hamilton (then known as John - weird, we know) in the Tipperary Star in 1994.